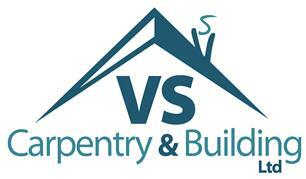 VS Carpentry and Building Ltd - Builder, Carpenter based in Edgware, Middlesex. VS Carpentry and Building aim to provide an honest service to all of our clients. As a team we have over 100 years of experience, we provide a FREE consultation to every client followed by a detailed quote so both parties have a clear understanding of the potential job to be carried out, all members of our team are highly qualified in their role and truly take pride in what they do. As a carpentry and joinery structured company, we have full access to a joinery workshop providing us with the capability to make bespoke furniture to your specific requirements.